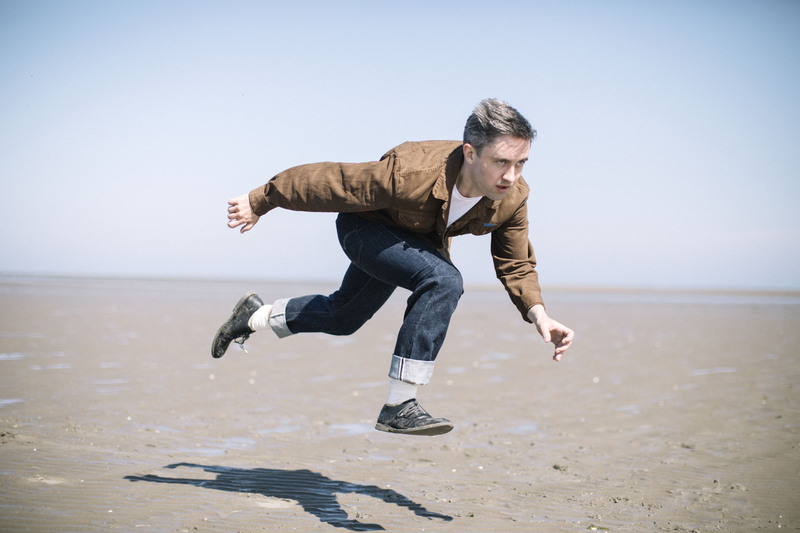 Villagers are set to play this year’s Open House Festival in Bangor on August 23. Doubling up as the only Northern Irish date on the band’s current European tour, Conor O’Brien and co. will play in First Bangor church (a new venue for the festival this year) on Friday, August 23. “We’re thrilled to be bringing Villagers to Bangor for this year’s festival,” said Kieran Gilmore, Open House Director, “and First Bangor Church will be the perfect setting for this very special concert. Dating back to the 1830s, it’s one of the town's most beautiful and historic churches with a circular auditorium, wooden balcony and divine acoustics. “The gig will be a full band show finishing at 10pm,” he continued, “leaving people plenty of time to check out the local pubs and help support our night time economy. But for those that need to leave town earlier, the last train to Belfast departs from Bangor station at 10.27pm.” Listen to 'A Trick of the Light', taken from his latest album. Tickets, priced £29.50, are available here.